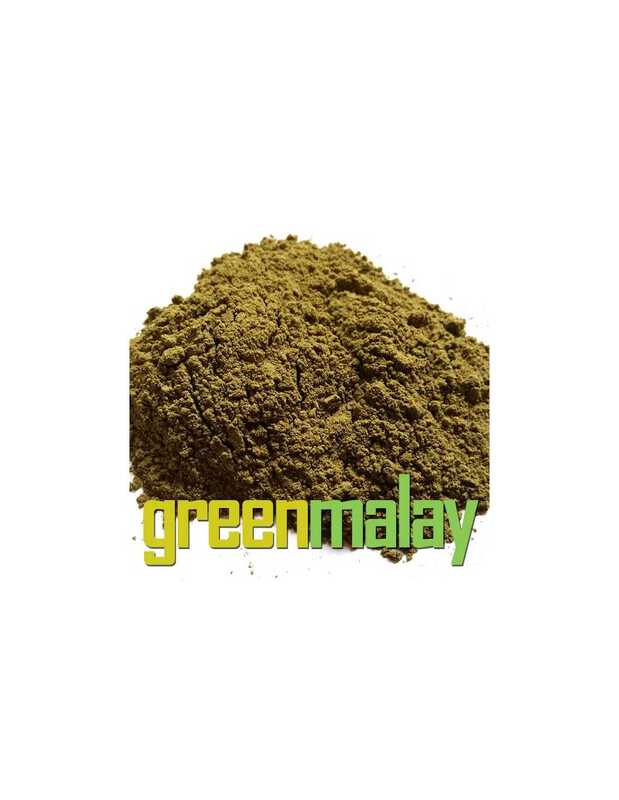 Many people consider Green Malay Kratom on the same level as the famous Maeng Da, which is a merit in itself. This is by far my favorite strain. Will consistently buy. 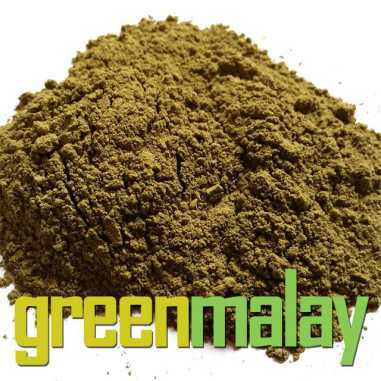 I just started ordering this stuff because I read a few different places that this stuff mixed with the white maeng da was supposed to give you energy (white maeng da) as well as manage pain (green Malay). It does work! And the quality of this product is amazing as well, works really well, I Definitely recommend!